Tempo was my special girl. 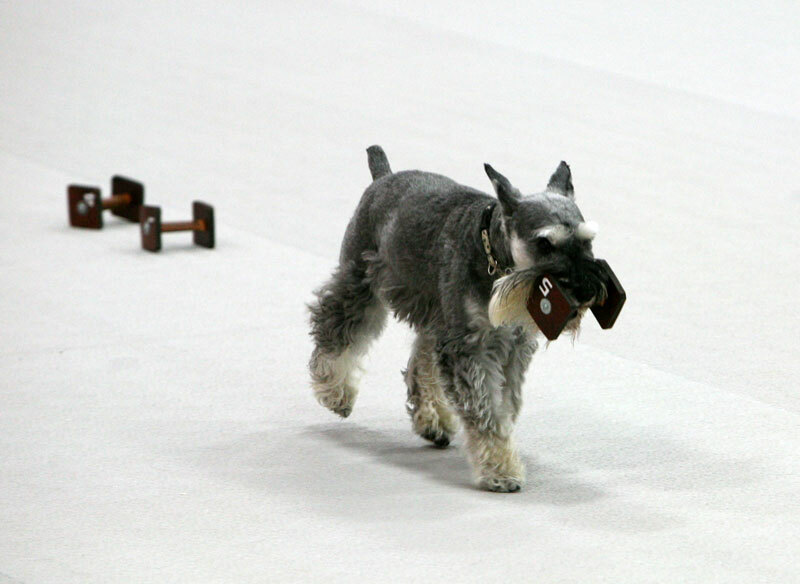 She showed in obedience and agility for eight years, obtaining five Master Agility Championships, a Preferred Master Agility Championship and three each Utility Dog Excellent and Obedience Master titles. She was a joy to live with and to show and we miss her terribly.